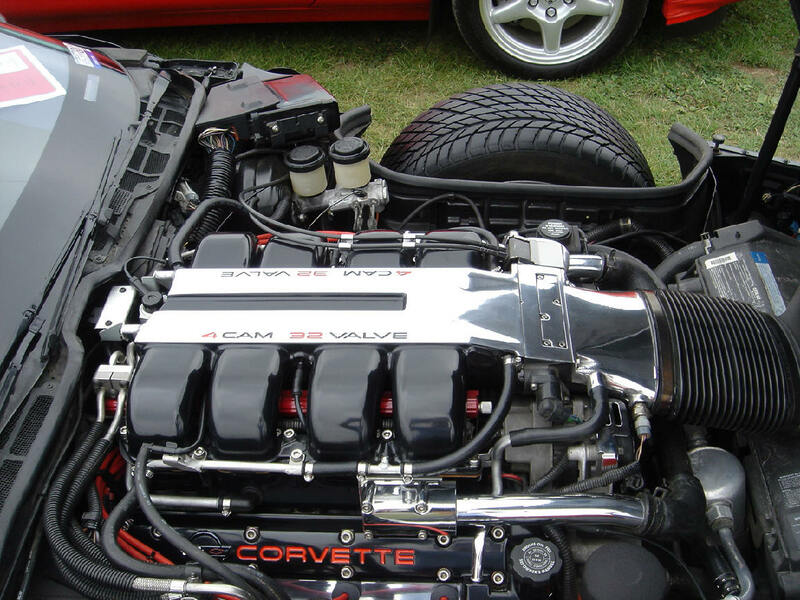 In my search for a mid-year Corvette I've come across quite a few Corvettes that I wish I would not have passed up upon. While living in Texas in 2002, I found this particular ZR-1 at a local car dealer. While not particularly interested in a ZR-1 at the time, the dealer made me an offer I couldn't refuse! Since then, I've been though almost every bit of the car, from interior, electronics, suspension, and drivetrain, and have a lot of fun along the way. Best of all, had the opportunity to meet some really great ZR-1 owners.